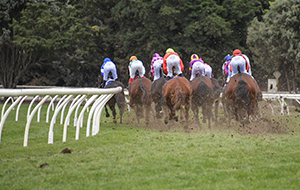 All scratching’s for tomorrow’s meeting will be reinstated. 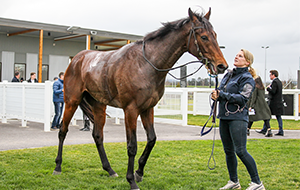 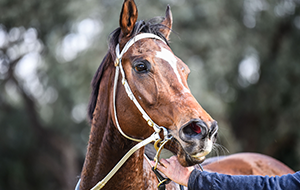 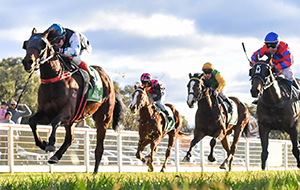 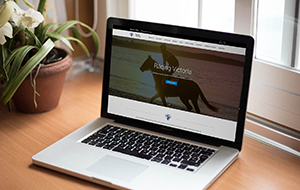 RV also wish to advise that the meeting scheduled at Sportsbet Ballarat on Tuesday, 2 April will be transferred to Bendigo to allow important works to be undertaken on the construction of the new Ballarat synthetic track which is scheduled to open in May. 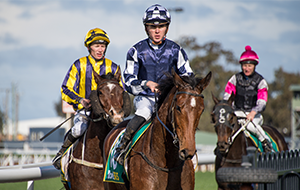 As a result of the transfers, there will be a change of distance to the following races at Donald and Bendigo. 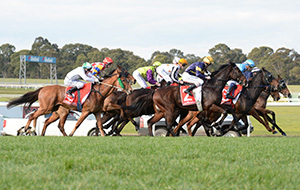 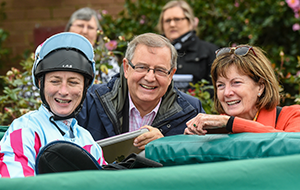 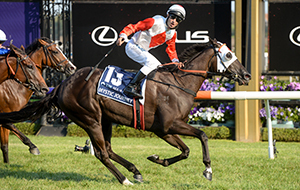 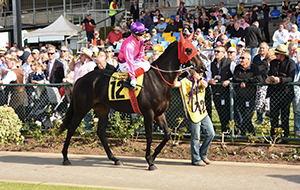 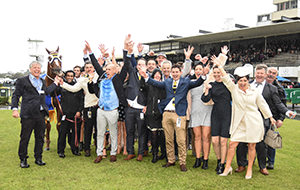 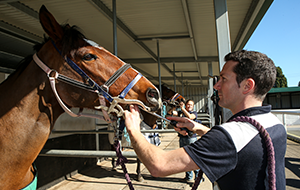 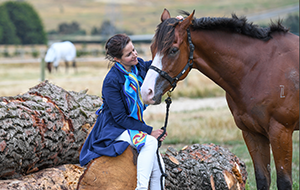 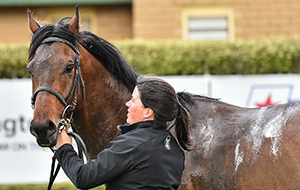 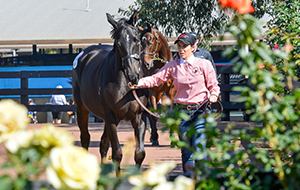 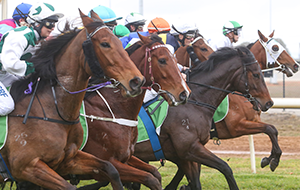 Fields, prizemoney and race times remain unchanged.